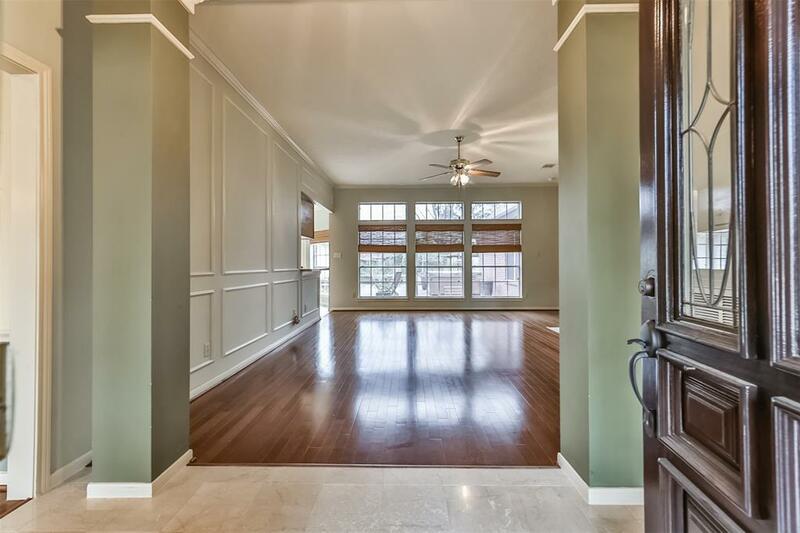 Beautifully updated one story home in Fairfield's Chappell Ridge neighborhood. 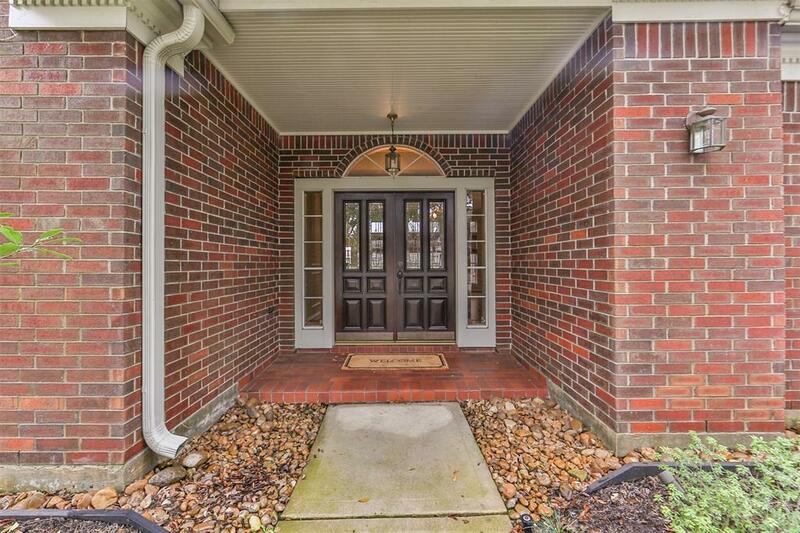 Elegant double door entry, covered front porch. All Sides Brick. 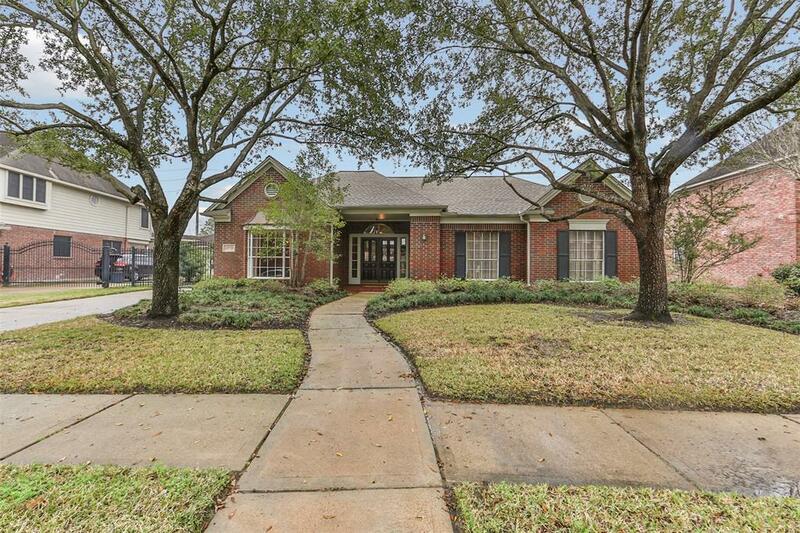 Lovely paved back patio and driveway, remote wrought iron gate. Updated Flooring, no carpet, all wood and tile. Updated Kitchen with granite counters, stone back splash. Study with double french doors. Formal dining with entry to kitchen. Split plan with master separate. 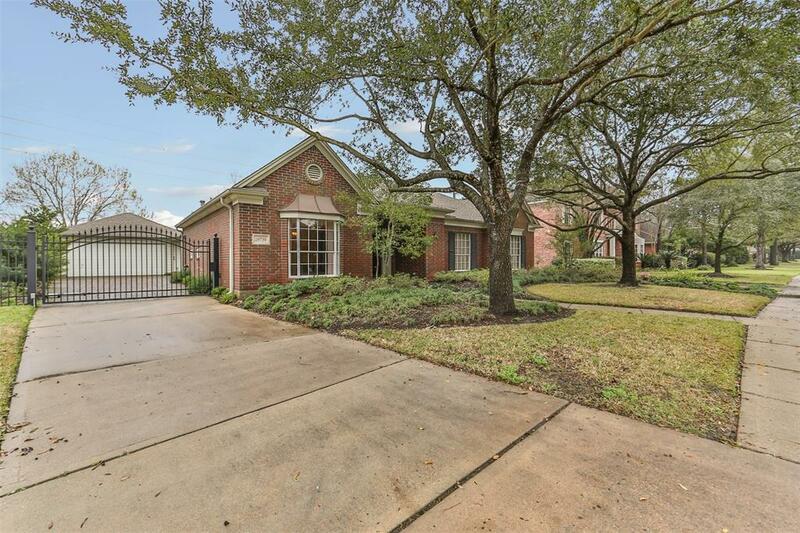 Private door in master leads to exceptional back patio and private hot tub area. Master bathroom is a wow! Remodeled walk in shower, updated vanities and mirrors, light fixtures. Updated double pane window in master bathroom. 2 Separate Closets plus a linen closet. Updated secondary bathroom. Nice professionally landscaped front and back with tranquil rock waterfall pond, raised planting beds. Full sprinkler system.